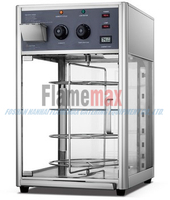 FLAMEMAX, food warmer series with CE certificate - China Foshan Nanhai Flamemax Catering Equipment Co., Ltd.
Food warmers of FLAMEMAXcome in many shapes and sizes and are used for many different situations. However, all of different warmer have a common part, which is that they will help people to keep food for longer at safe temperatures. 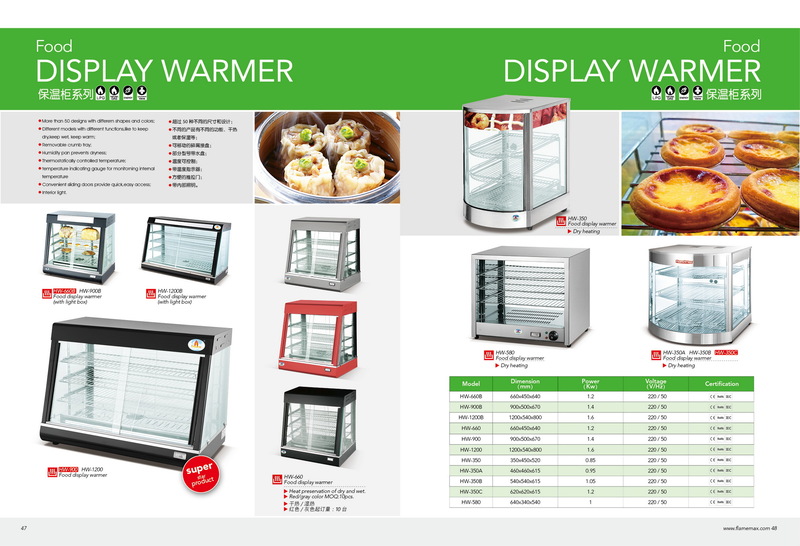 Heat lamps, hot boxes, steam tables, soup kettles and display warmers are just some types of food warmers that currently exist. Heat lamps, steam tables and soup kettles often leave food exposed in some way while they keep it warm. 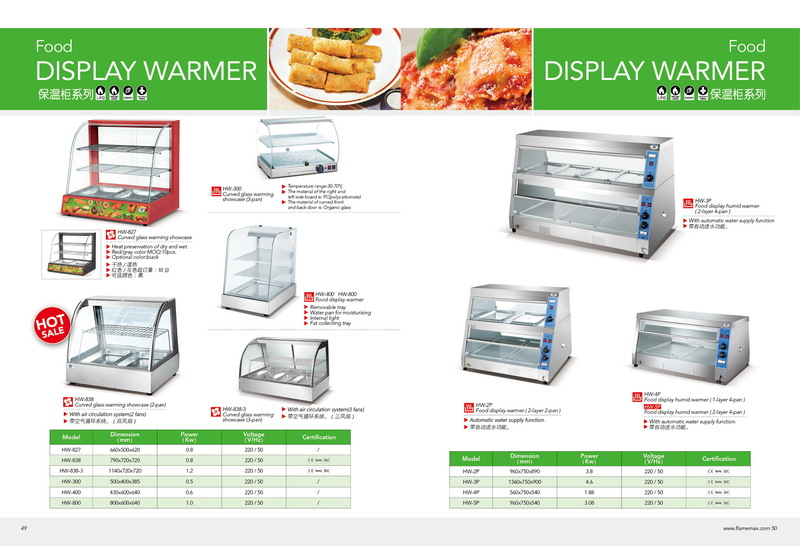 Hot boxes and display warmers fully enclose foods. More than 50 types different design and sizes, special dry heat and wet heat, attractive out look and humanity design make it more suitable for customers come from differnet countries with different needs. FLAMEMAX, is a reliable and hard-working manufacturer specialized in catering equipment for more than 10 years. As a leading popular Chinese manufacturer, we are not only know more about customers' needs,more easier to communicate than other supplier. Meanwhile, we are compliance with the ISO9001:2008 international organization for standardization unswervingly. And most of our product have certificates like CE, CB, RoHS, IEC, LFGB.